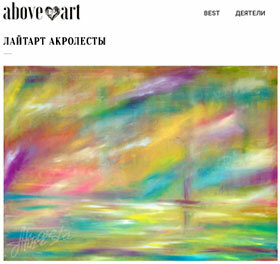 Akrolesta (Tatiana Sokolova) is an artist who has created her own unique ironic, intellectual, sensual style. Akrolesta (Tatiana Sokolova) is a beautiful woman with a clear analytical mindset. Her paintings are a mixture of Duchamp's cold mind, Pollock's explosive expressionism and Manzoni's irony, seasoned with Picabia's ingenuity and Dali's fantasy. The result is a unique dish. Acrolest's talent would be more than enough for several people. In her work there is a place not only for paintings and graphics, but also for sculptures, objects, scenarios, stories, novels, fairy tales, land art, public art, performances, happenings, designs and even caricatures. 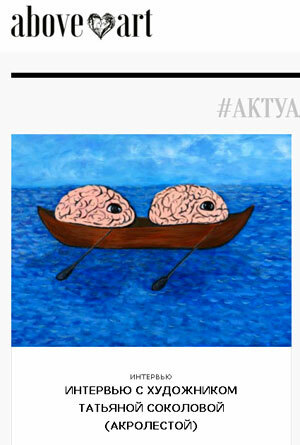 Akrolesta's works are laconic, symbolic and ironic. In her work, thoughts and feelings are always primary, and the techniques, materials, and means of implementing an idea are always “adjusted” to the artist’s plan. 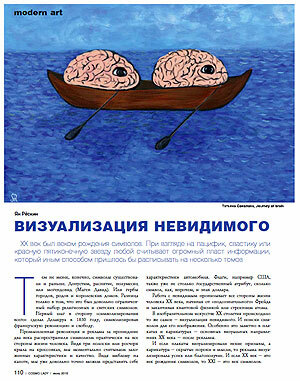 Tatiana Sokolova mixes pithiness of posters, irony of caricature and philosophy of academic painting. She visualizes a new language of the 21th century, a language of symbols. 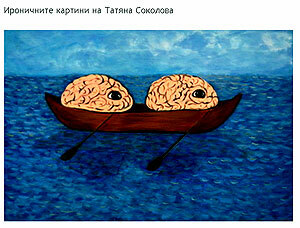 Tatyana Sokolova's irony is very soft and international. Philosophical and a little provocative. Most of the time it is self-irony. Tatiana invites us to look at ourselves slightly mocking, but without malice. “Art-aphorisms balance on the verge of caricature and poster, religious symbol and trademark, replace parables and anecdotes, visually embody what otherwise would require a lot of words, instead of one art object. This "eloquent silence" of the artist can replace one book image with one image. This is the true value of paintings-aphorisms. The thought, compressed to the size of the canvas, is imprinted in the memory of the viewer. It is thought, idea, and not technical perfection that creates the world. “In the modern world, the fashion for "smart pictures" is gaining strength. 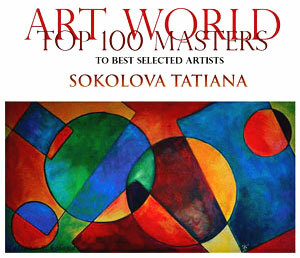 From the artists of the 21st century it is represented, for example, by artist Tatyana Sokolova. 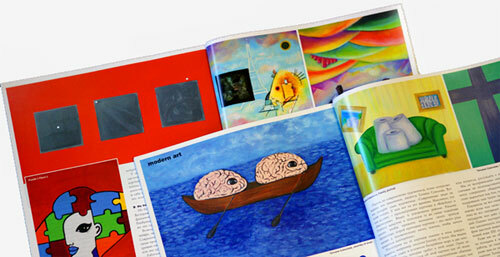 Smart pictures not only analyze modern trends and emphasize current issues, but also allow you to train your mind. These pictures are not for admiration, not for beauty. They are for understanding. They contain a thought, a message. Their task is to focus the viewer's attention on some problem, aspect of life. And invite to think about it. 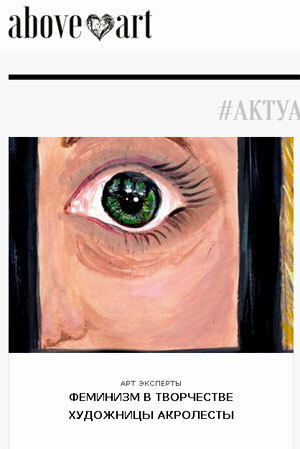 Akrolesta's oeuvre is a new feminism. Without anguish, without evidence, "I am not worse than men." It is completely different. Her feminism is a dialogue, an invitation to calm conversation and reflection. Somewhat ironic, some philosophical. But on an equal footing. Not bottom-up or top-down. And this position, oddly enough, is rather unusual both for many men and for many women. Akrolesta's works are not about the opposition of the sexes. They are about the essence. About good and evil. 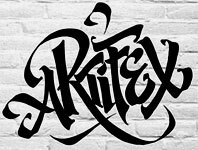 In order to convey to the viewer thoughts about the world in general and feminism in particular, Akrolesta easily invents new styles and switches from one artistic language to another. She easily creates several collections that are completely different in technique, style and meaning. 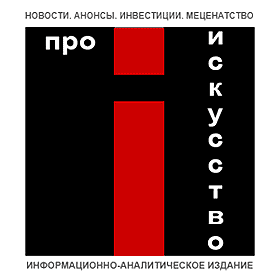 Интервью для журнала "Cosmo lady"